I have just received a press release about a rarer-than-rare blended Scotch whisky of which only 1,347 bottles have been produced. 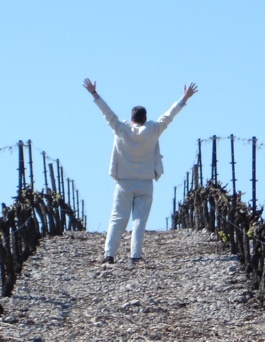 It is called The Last Drop. In all probability this is a very fine whisky, which leaves me wondering why the people behind the marketing blurb felt the need to swamp the message about the spirit itself in a load of old hokum. 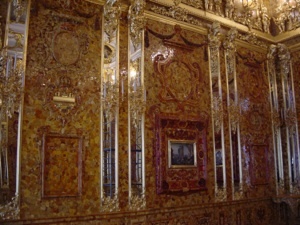 The restored Amber Room, May 2003. 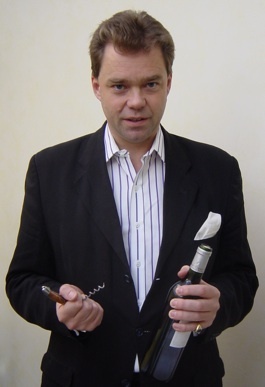 Preposterous associations with lost treasures such as the Staffordshire Hoard of gold and silver, and the Amber Room in the Catherine Palace near St Petersburg, are invoked to bolster its appeal; the fragile logic being that the three friends’ quest and eventual sourcing of the whisky ranks alongside the recovery and restoration of these treasures. It does not. I was lucky enough to be given a sneak preview of the restored Amber Room the day before it opened in early May 2003. Much and all as I like a nice dram this room is an achievement on a far greater scale than any whisky, no matter how rare.